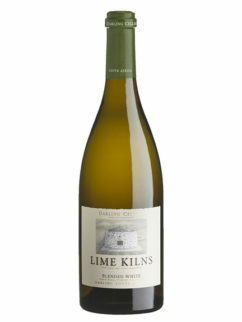 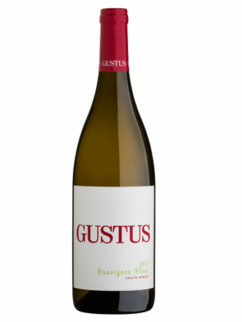 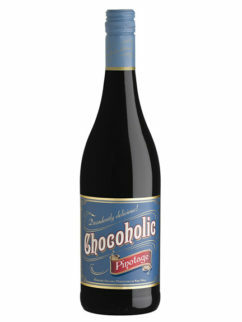 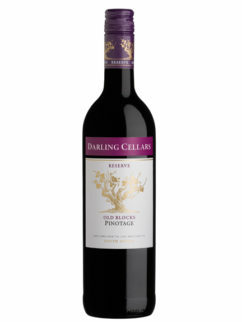 A complex wine with a combination of red fruit and black berry fruits on both the bouquet and palate. This Sweet Darling Red wine is a blend of Merlot, Cabernet Sauvignon, Shiraz, Petit Verdot and will leave you wanting more. 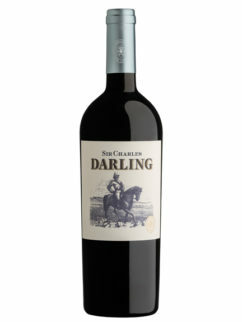 Easy drinking deluxe! 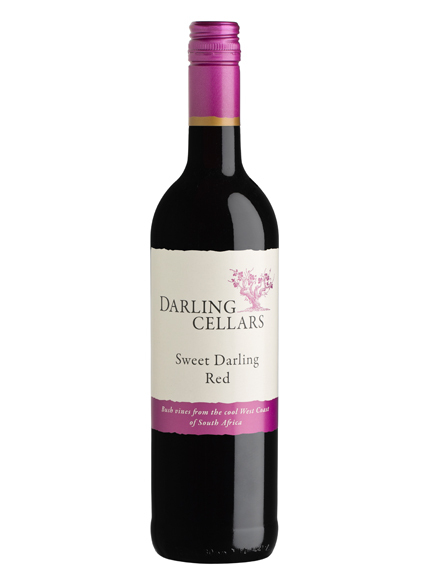 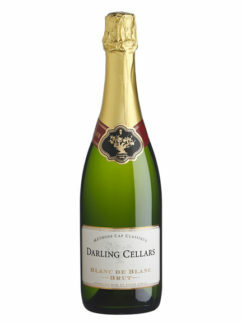 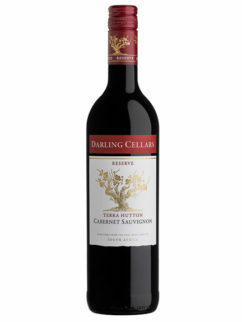 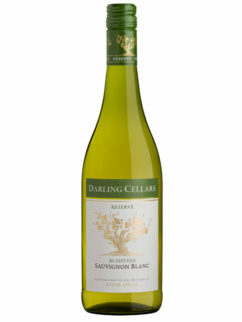 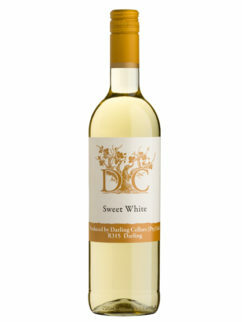 Tags: Darling Cellars, Sweet Red, Sweet Wine.